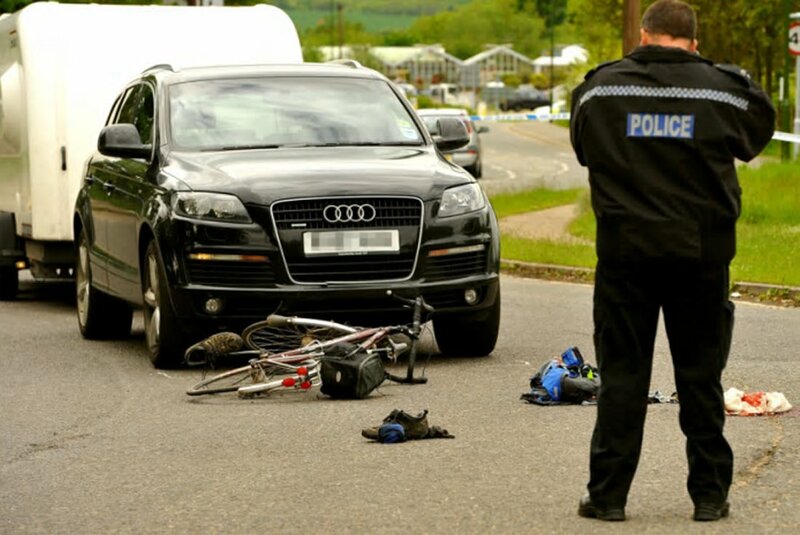 Collisions involving cars and people on bikes – whilst fortunately rare – can have a traumatic impact on those involved and you really need to experience one first hand to fully appreciate that fact. 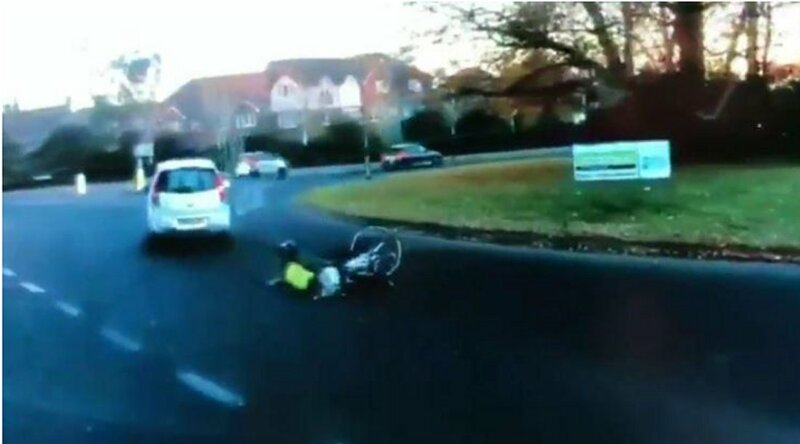 Last month I witnessed a woman being knocked off her bike on the notorious Tesco Express roundabout in Horsham. The speeds were slow and she suffered only minor injuries but it was nevertheless shocking to witness. Despite being visibly shaken and clutching her wrist she said she was a nurse and she was fine and clearly didn’t want to make a fuss. As she got back on her bike she muttered something about how dangerous it was to ride a bike. What is perhaps just as shocking is that – since she didn’t want to report it – the collision did not officially happen. How many similar incidents go unreported? Even as a witness it made me acutely aware just how vulnerable you are on a bike, and for a few days afterwards I felt very nervous venturing out on the roads. 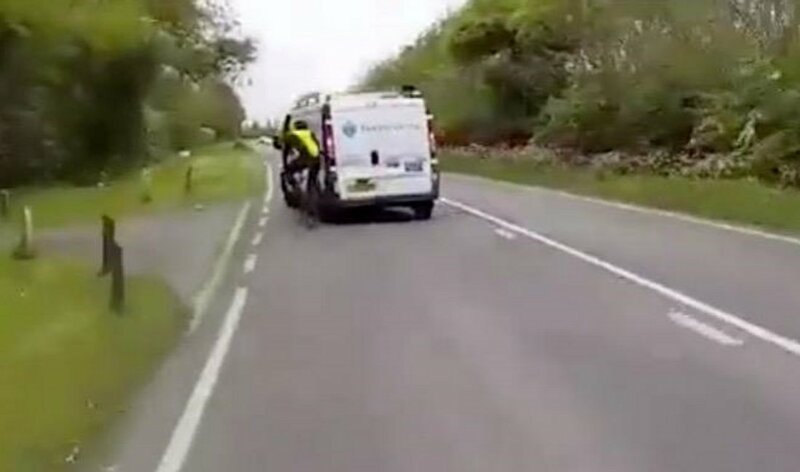 If we want to know why people stay in their cars rather than ride a bike we need look no further. Proper segregated cycle infrastructure is needed to offer people of all ages and abilities a real choice of how to travel in Horsham – whether to school, work, the shops or just getting about. Here are some other recent collisions. What they all have in common is bad road design and dangerous driving. These are people just minding their own business getting about on bikes. It could be you, or a loved one. Shocking dashcam footage from Redkiln Way roundabout in Horsham shows why segregated cycle infrastructure is needed. Mike Dixon was killed when a car driven by Zija Lushi swerved across the carriageway and hit him. 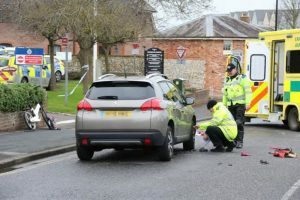 The driver was convicted of causing death by careless driving and sentenced to 14 months in jail. Widely reported on social media this frankly incredible footage of attempted serious assault is being investigated by West Sussex Police. 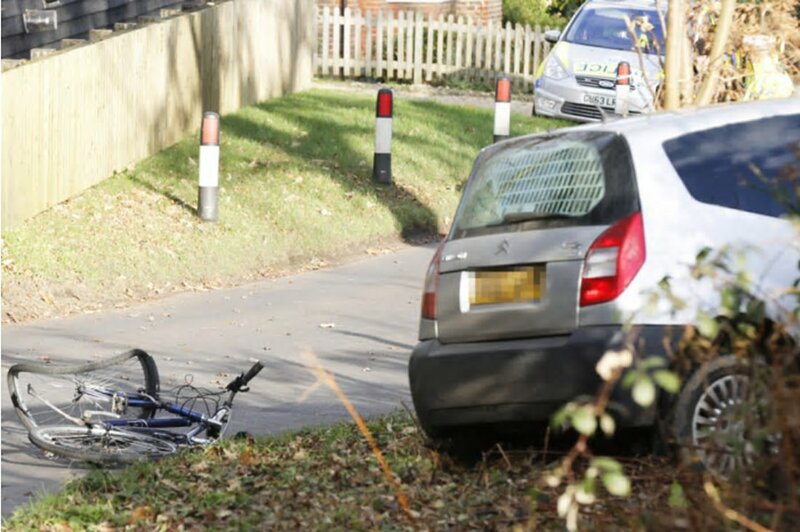 A man was knocked off his bike by a motorist attempting to squeeze past on the A23. West Sussex Police are reported to be investigating the incident. A cyclist was knocked off his bike in a collision on the A281 in Broadbridge Heath and had to be airlifted to hospital. 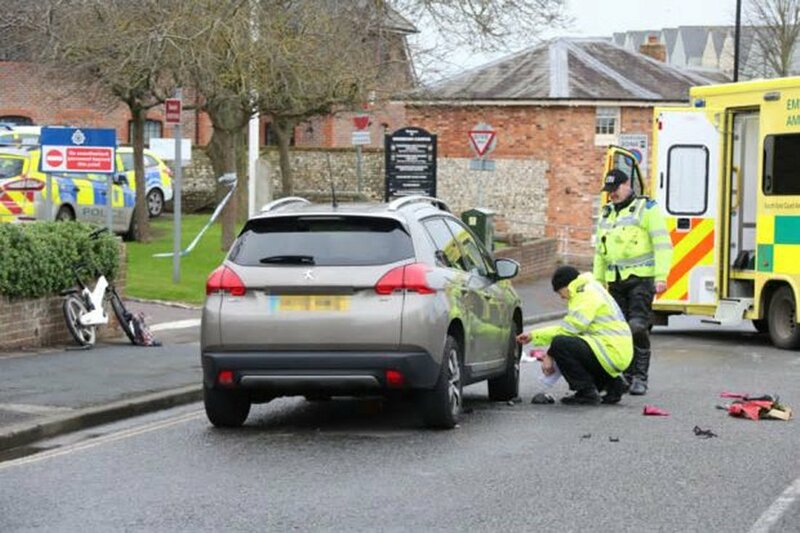 In December 2015, Chichester City councillor and cycle campaigner Sarah Sharp suffered life-changing injuries when she was knocked off her bike in the town centre. Only the swift intervention of a passer-by saved her life and she had to be airlifted to hospital.